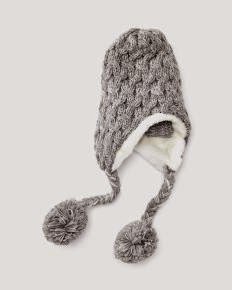 Simply Shaunacey: Winter Hats! 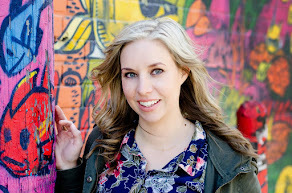 Linkup and GIVEAWAY!! 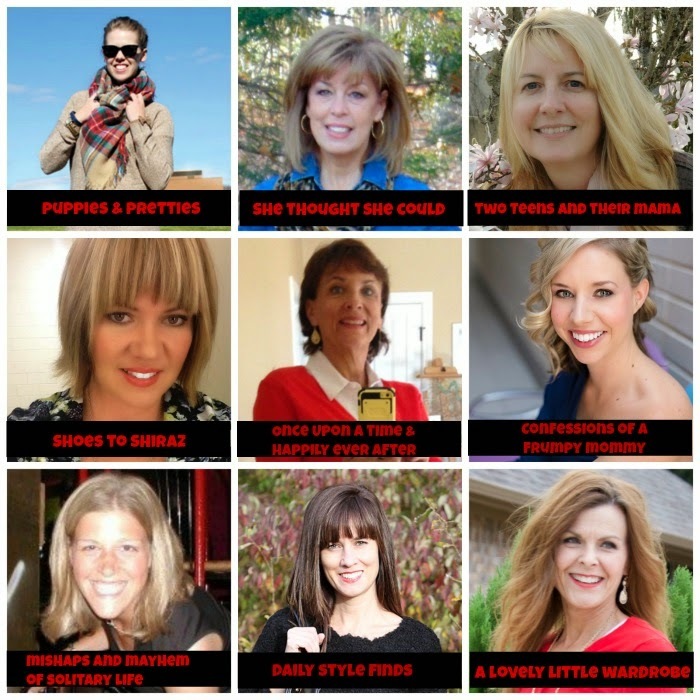 This week the Style Me Bloggers are at it again and how timely a topic this is for me. We got out first decent snowfall here last week (ew). So it's time to bust out the winter gear. I was hoping I'd be able to hold a little while longer but Mother Nature had other plans. I don't have the time or energy to take pics of me in the hats I actually own. Soooooooooo you're going to see hats I'm coveting. You're welcome. 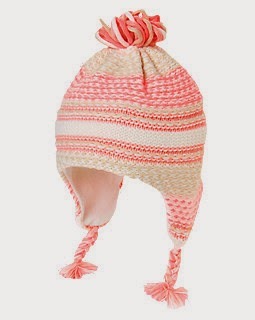 AND, as an added bonus, you'll see hats I'm coveting for mini-me! 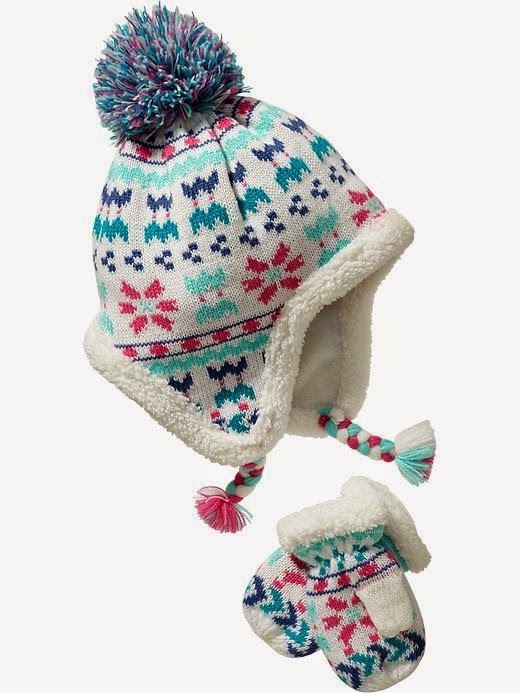 FYI - if you happen to search the internet for cute winter hats for a blog post, you may or may not end up with a few shopping carts full of winter accessories. Now, which one(s) should I get for me and mini-me?!?!?!? 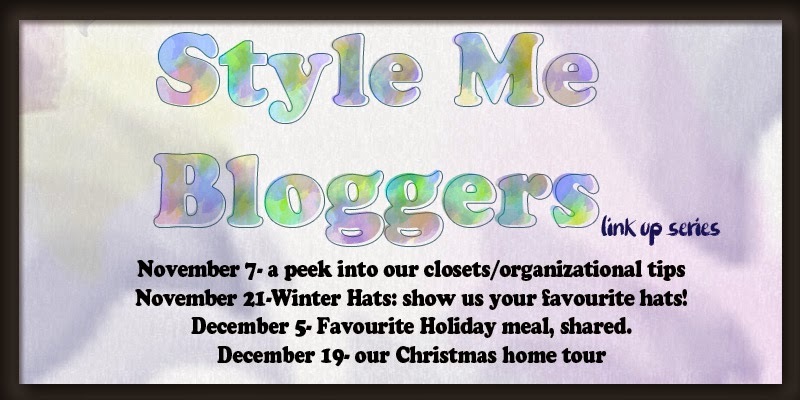 I'm SUPER excited to announce that some of the Style Me Bloggers have gotten together to bring you lovely readers a GIVEAWAY!!!!!!!!!! And we ALL love GIVEAWAYS!! don't forget to LINKUP!! I want to see your hats! 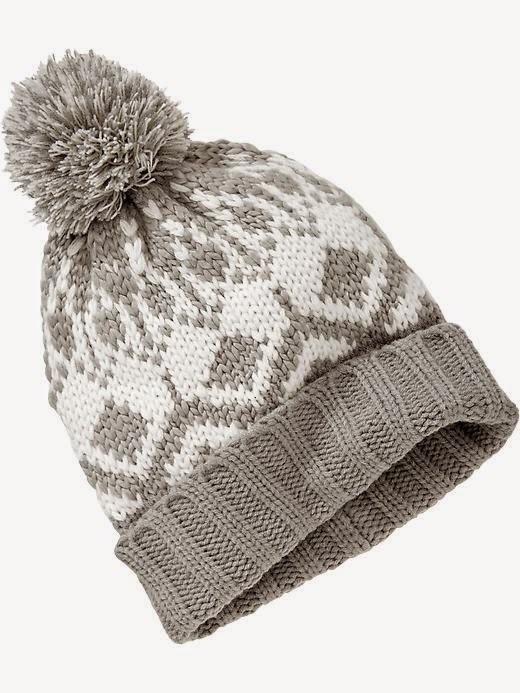 Knit hats are definitely a necessity and all of your picks are super cute! The first one is my favorite! I love those ones from Old Navy! They are essential for the winter months! 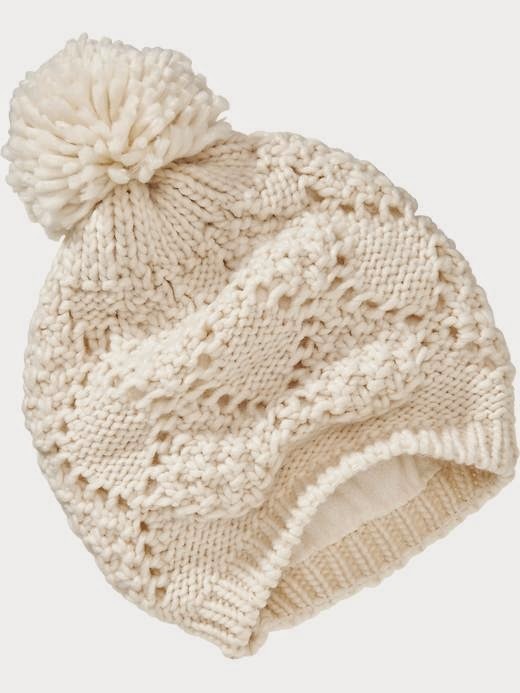 The cream hat from old navy is adorable - I think I might pick it up! I know, now I can't decide! I'm loving the Old Navy hat! Fun giveaway! For you, the tassel hat, because apparently I have a thing for tassels on hats! 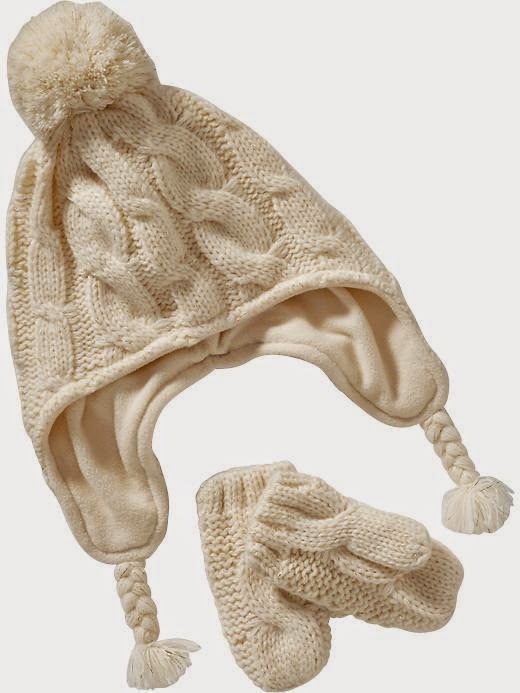 And the one with tassels from Old Navy for mini-you because it's so cute. Hope you have a RESTFUL weekend! how'd you know? i love the tassel hat! I like both of the Old Navy ones: for you and mini me! You have to get the last one for the little one, it's so pretty and stylish! i know, too cute! why is everything so cute when it's small? All of them are cute, but I like the grey patterned Old Navy one for you and the pink and blue Old Navy one for mini me! I just wrote my favorite hat post, and I will link up when I publish it tomorrow! I'll be sure to go check it out! 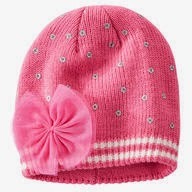 The Gymboree hat for mini-me (you) is adorable. Pretty, pretty choices! You are making me want to go hat shopping! lol but there are so many choices!! I will just mail you my Blue Jay tuque and we can be twins. I really need to go hat shopping, I love all of these! AND they'd all be super cute on you too! 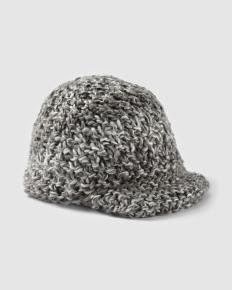 Great picks for hats for you and especially for Annabelle. I love little girl hats!